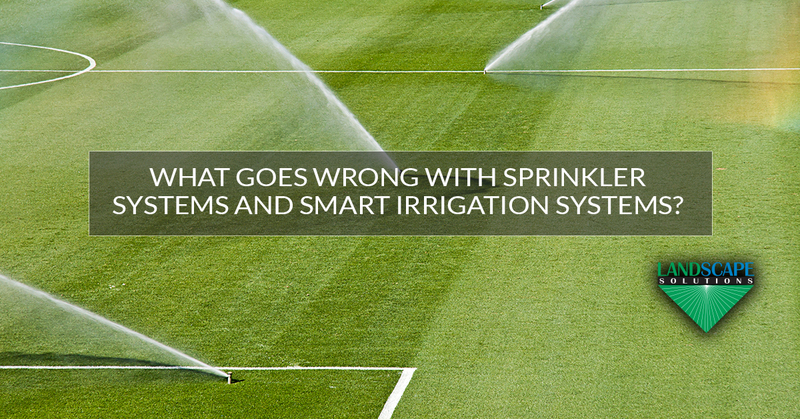 What Goes Wrong With Sprinkler Systems and Smart Irrigation Systems? If you have a sprinkler system at home and maintain it yourself, you know just how hard it can be to keep it up and running perfectly. It seems like there’s always something going wrong with it, and sometimes it can just be easier to stop using it completely and suffer the dry-grass consequences, vowing that you’ll get to it sooner or later. 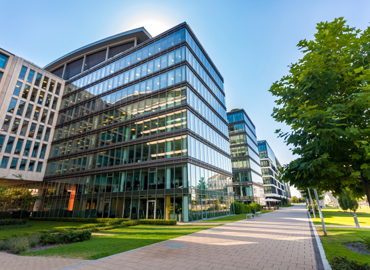 As nice as sprinkler systems can be to keep your commercial property looking nice for your customers, commercial properties suffer just as much as home systems do…even more so sometimes. Let’s take a look at what can happen to a sprinkler system that causes it to need repair. Sometimes it’s the control box that’s the problem. Time changes and power outages can cause them to lose the proper settings they ended the year with, so we’ll make sure to get them reprogrammed properly. Just because sprinkler heads sink back into the ground once they’re sprayed their water doesn’t mean that they’re completely out of danger. People are going to step on them, and vandals might intentionally try to break them off. 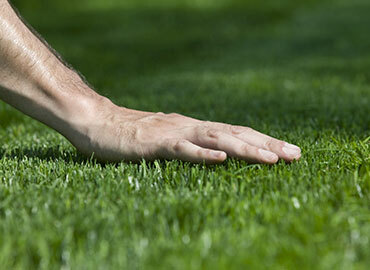 And as careful as a commercial landscaping company might be, a riding lawn mower tire can still cause occasional damage. Some parts of the sprinkler system are static, such as the control box and the pipes. But others are in motion. Heads pop up multiple times a week, some of which rotate; all of this is happening while they’re under a lot of water pressure. UV radiation can also count as wear and tear. 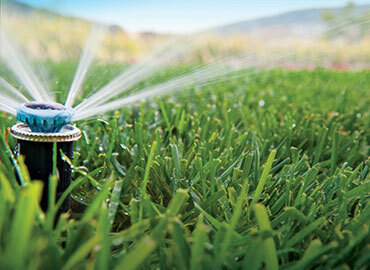 Most sprinkler heads are made of black plastic, which absorbs heat and UV radiation. That radiation breaks down the molecules of the plastic, causing it to become brittle and fail. All sprinkler heads will have to be replaced eventually.. When we start up a sprinkler system in spring, there’s always a good chance that something has caused it to get out of alignment during the winter months. Maybe the ground settled, maybe someone stepped on it. It’s usually an easy fix, so we’ll get the water spraying in the right direction so that it’s not wasted…or spraying customers on the sidewalk! Here in the Dallas/Fort Worth area, we don’t have to worry about temperatures that drop below freezing and stay there for long. But it does freeze in Dallas, which means that the water in sprinkler heads can freeze too. Even if a sprinkler system is blown out properly, water can still get in them and freeze, cracking them and causing the need for repair when they’re used again in spring. Of course, it’s even worse if the vacuum breaker on the sprinkler cracks, because that means you’re going to need to replace a major component of the system. When we start up the system in spring, it’s pretty obvious if there’s a problem. When you’re looking for sprinkler maintenance to go with your commercial landscaping, Landscape Solutions is there to help. Contact us today!